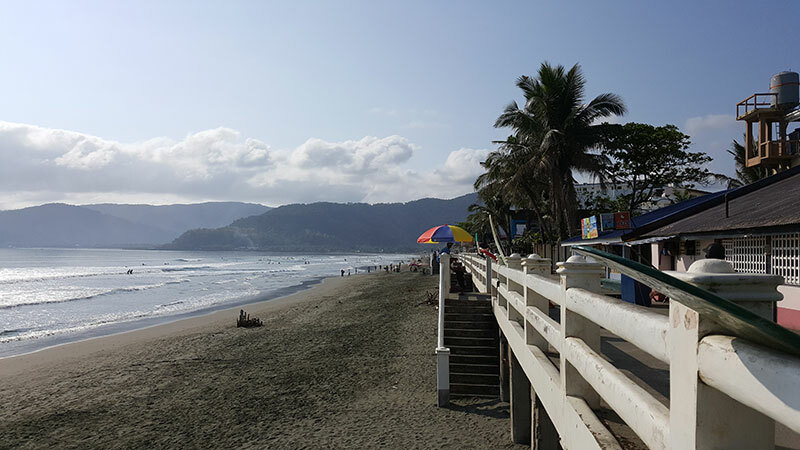 I’ve been wanting to return to Sabang Beach in Baler for years now and finally I’ve made it back to its awesome shores recently. I wanted to share some good sights to those who haven’t been there yet. Not just the beach, but some other things that are interesting as well. I wanted to capture the ambiance with no filters and hopefully it can entice some readers to visit and experience some of the wonders the province of Aurora can offer. 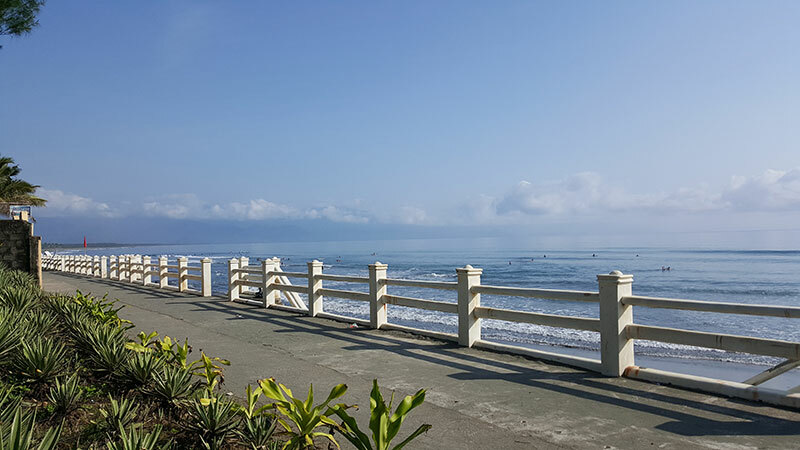 The people of Baler are very friendly to outsiders. 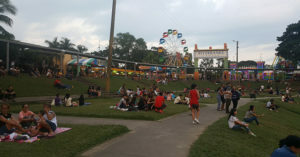 They speak Tagalog and most understand and speak English. 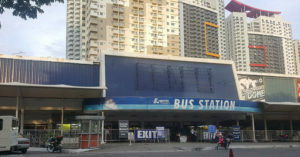 It can take about more or less 7 hours to get there from Metro Manila by road. The long drive is the only inconvenience I see when going there. Other than that, everything else is great. 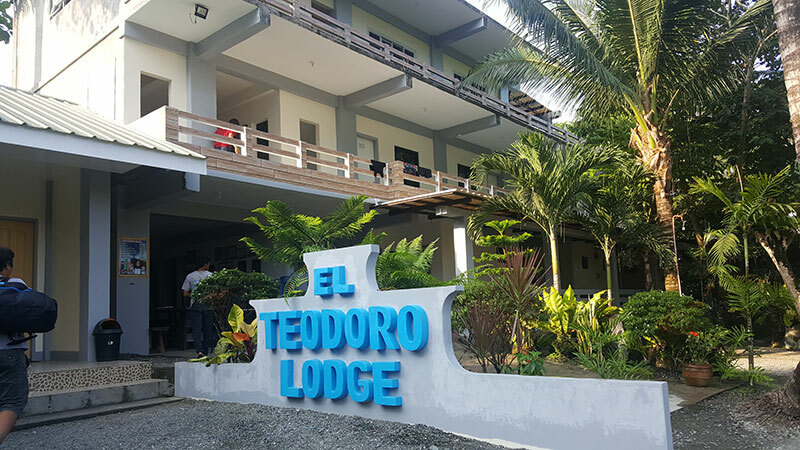 There’s plenty of restaurants and nice people and readily available affordable lodging. But it would still be better to have reservations especially during peak seasons. 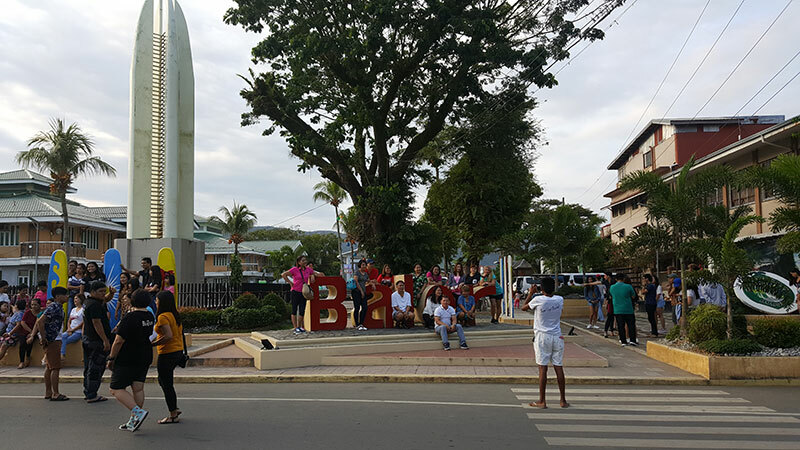 Tourists posing for photograph at Baler’s town hall. 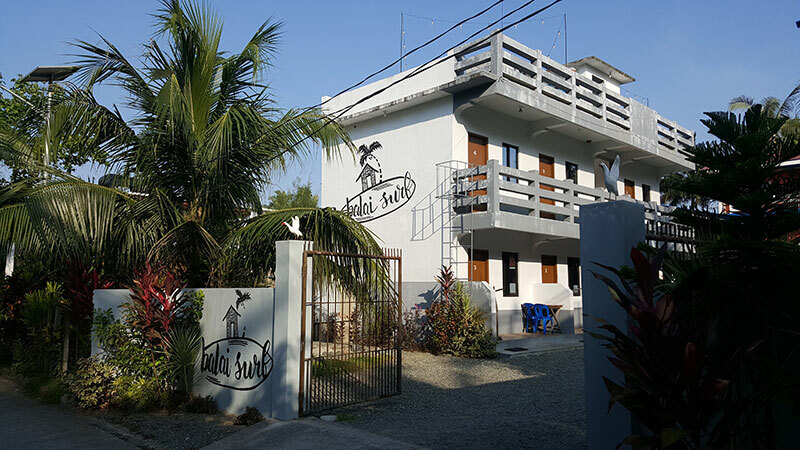 Museo de Baler. 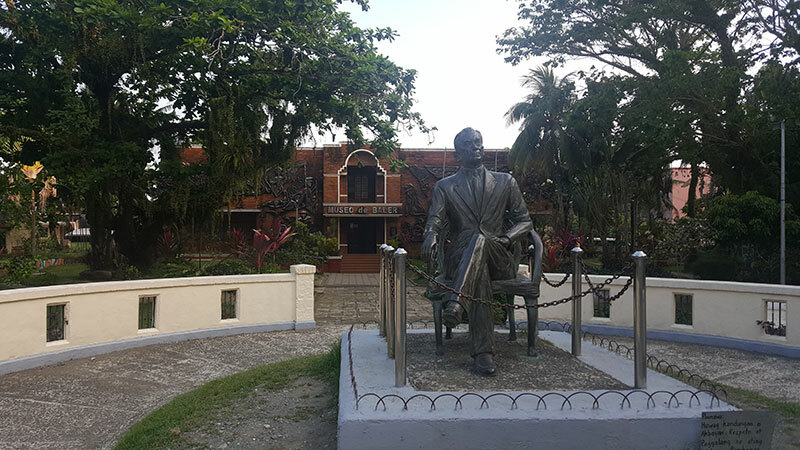 The statue of Manuel L. Quezon is fenced to prevent people from sitting on it for photographs. 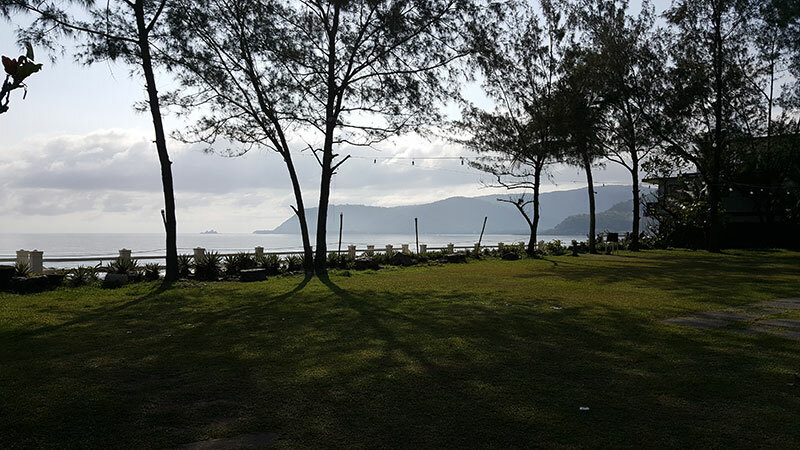 Your first sight of Sabang Beach when you get there. Available lodgings are almost everywhere. These also offer rooms for both big and small groups. Some rooms have 3 bunk beds to accommodate 6-8 persons. 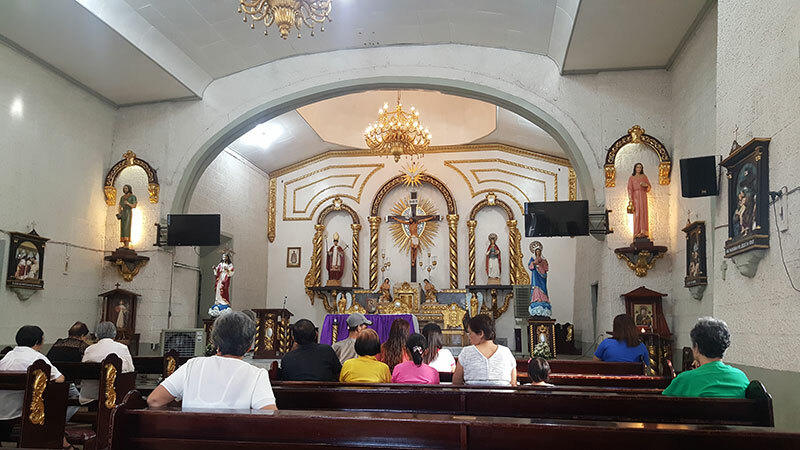 San Luis Obispo de Tolosa Church, the historical church from the Siege of Baler of the Philippine Revolution still stands today and offering mass. Typical look of a neighborhood neat the beach. 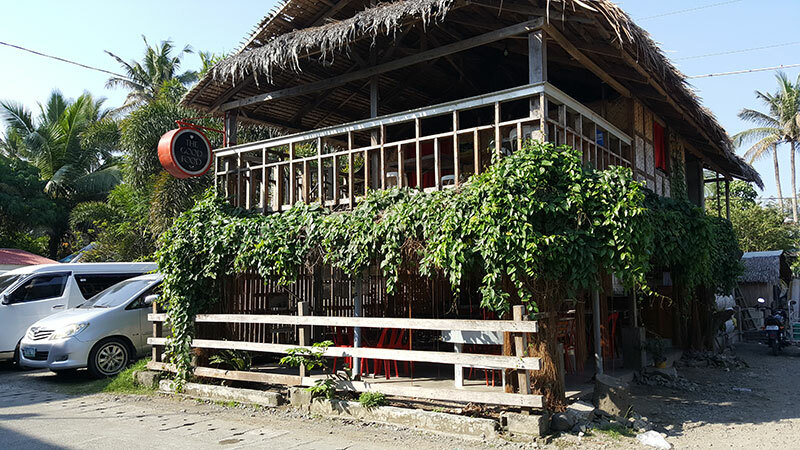 Homes of the locals turned into restaurants, cafes, or transient inns. 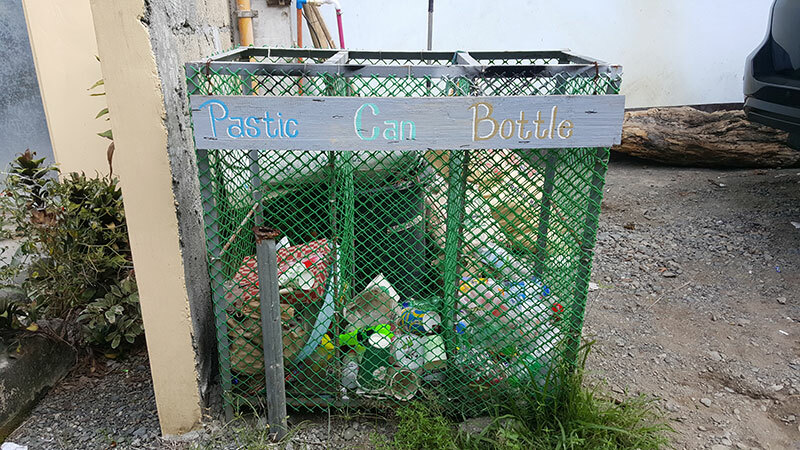 Cleanliness and orderliness are highly valued here. 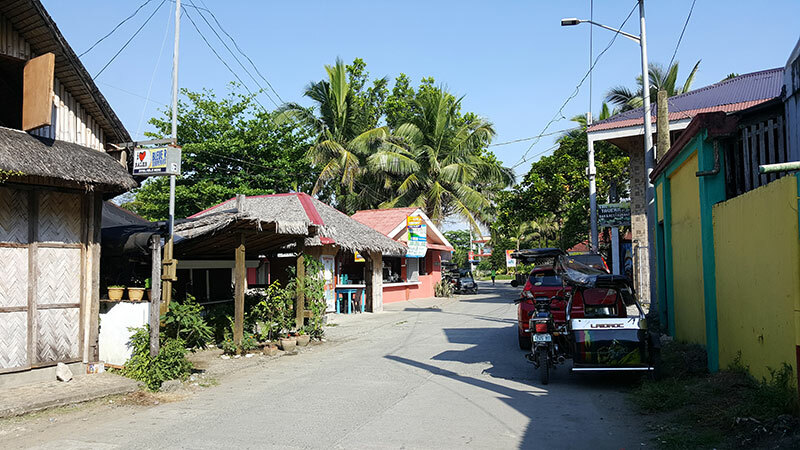 Sabang Beach is a truly peaceful place good for summer vacations and romantic getaways. 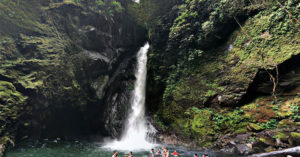 It was actually made famous by Francis Ford Copolla’s film “Apocalypse Now” in 1979. 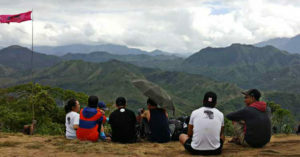 Since then, it has attracted many visitors and has one of the most booming tourism industry in the country. 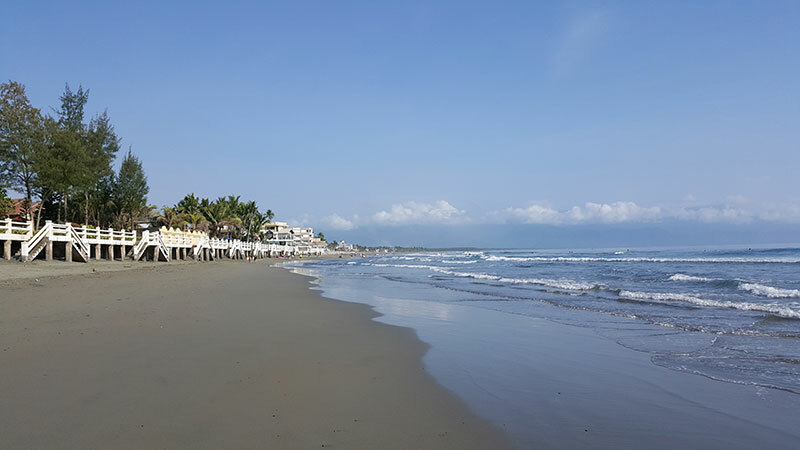 More inns and resorts are being constructed as I speak and some locals who live near the beach turn their homes as transient inns to meet the demand for more lodging during holiday vacations and festivals. 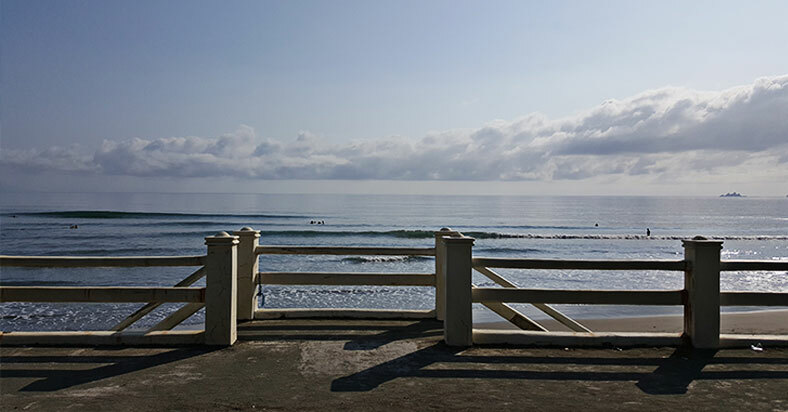 It’s located on the eastern side of Luzon of the Baler Bay facing the Pacific Ocean. So basically, there’s no sunsets here, but it has a great view of the sunrise in the morning. 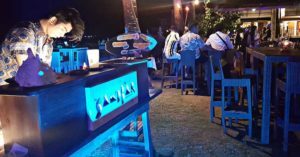 This isn’t you’re typical party haven that you’ve probably experience in other beaches like in Boracay since the locals have maintained peacefulness and orderliness. 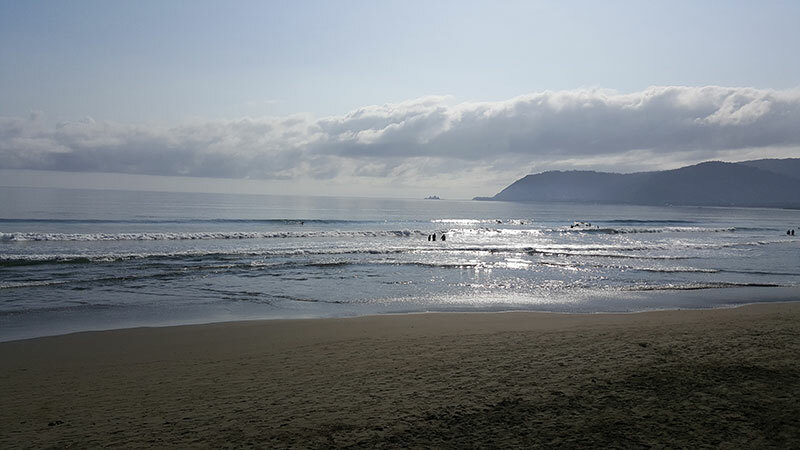 Plus visitors come here for something more thrilling, surfing! 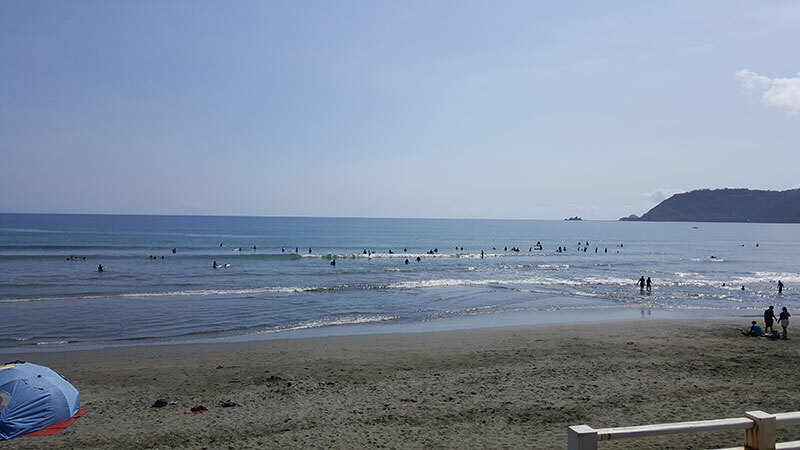 Sabang Beach’s blue skies and refreshing waters. Surfing is popular here. 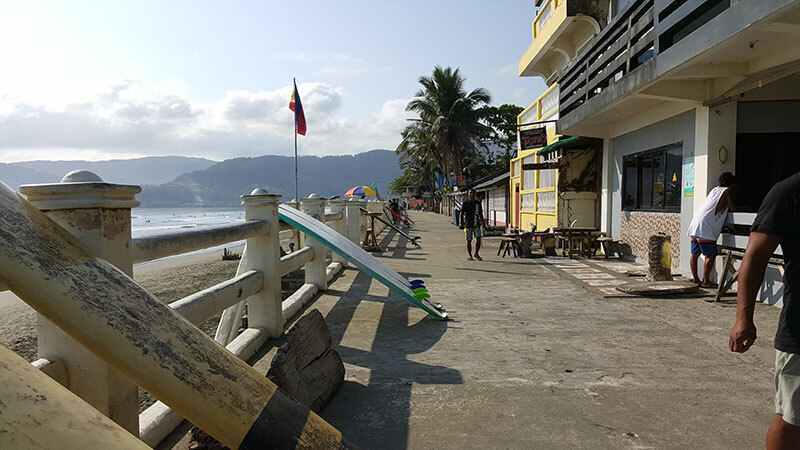 You can rent a surfboard and an instructor for an hour for only Php300. A warm sunrise facing the Pacific Ocean. 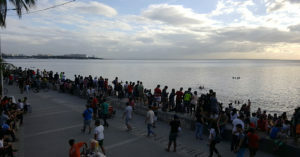 Beachfront venues are elevated to protect from high tides. View for your peace and relaxation. Not too crowded.